Select a link from the drop down arrows in the section below to see more details. Rockingham County has several parks and recreation centers located throughout the county including the Mayo River State Park and the Haw River State Park. 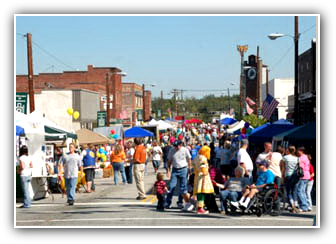 There are also several festivals that offers plenty of entertainment, food, crafts and more as well as car cruise-ins and other activities throughout the year. 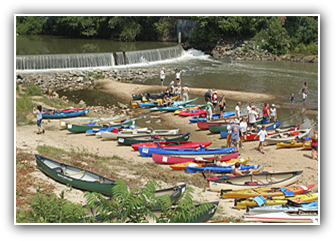 Rockingham County is also known for its four rivers; Dan, Mayo, Smith and Haw Rivers that offer plenty of canoeing and kayaking opportunities through natural settings across the county.